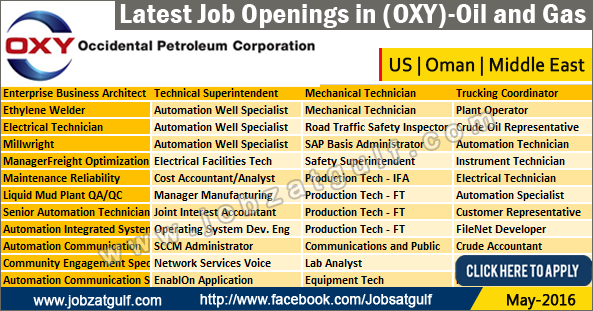 Occidental Petroleum Corporation (NYSE: OXY) is an international oil and gas exploration and production company with operations in the United States, Middle East region and Latin America. Headquartered in Houston, Occidental is one of the largest U.S. oil and gas companies, based on equity market capitalization. Occidental’s midstream and marketing segment gathers, processes, transports, stores, purchases and markets hydrocarbons and other commodities in support of Occidental’s businesses. Occidental’s wholly owned subsidiary, OxyChem, is a major North American chemical manufacturer.